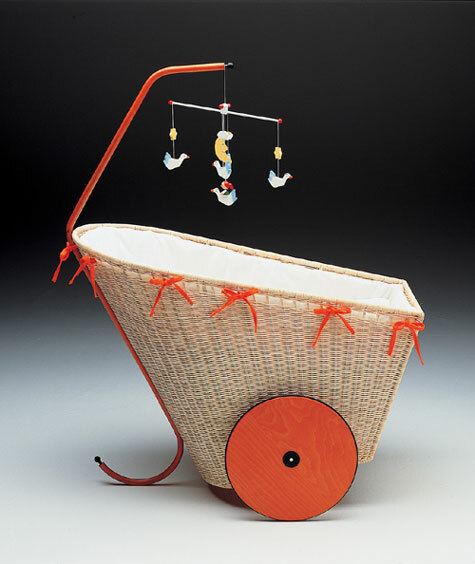 The Horm Chicca cradle was designed by Michaela Baldessari and is made in Italy of wicker. It is available in orange or blue. So if plan on having a couple, or five, of children this may be the cradle for you. This is the kind of cradle that your family could be using for the next hundred years.